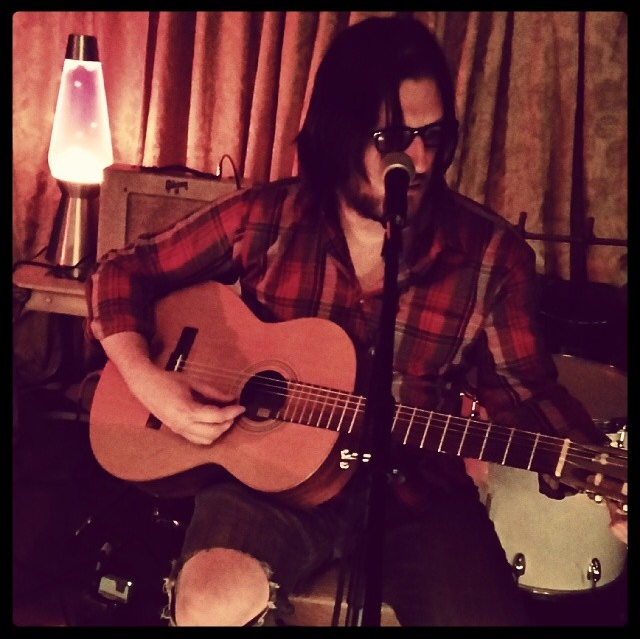 James Jackson Toth is a prolific music maker, some times good, sometime not so much. That said 2009 was a great year with a couple of great albums, of which this was one. Great lyric driven folk, with some interesting ideas thrown in. 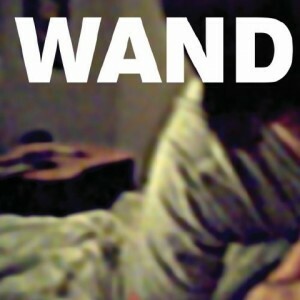 His website is here: http://www.woodenwand.org/, though this album seems to be sold out at the moment. I am sure a smart cookie like yourself can find somewhere else to buy it.